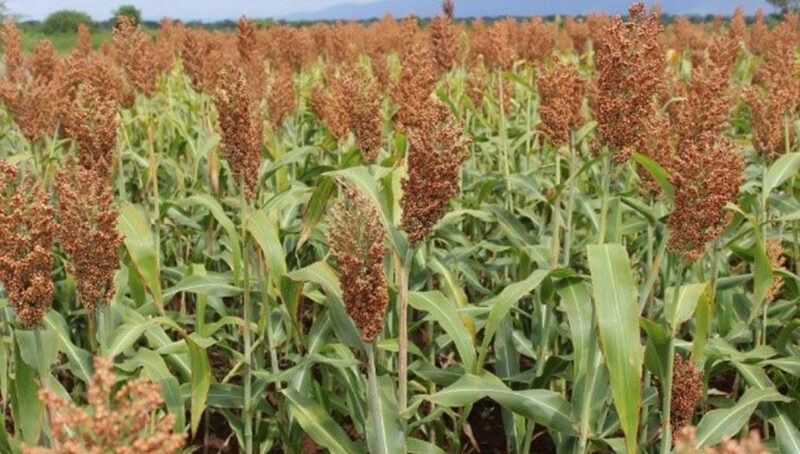 Therefore, to replace the old varieties with new superior farmer- and market-preferred varieties, ICRISAT-Malawi (with backstopping from the sorghum breeder in Nairobi) and DARS have, over the past three years (2015/16, 2016/2017 and 2017/18 cropping seasons), conducted on-station and on-farm/participatory variety selection (PVS) trials with farmers. 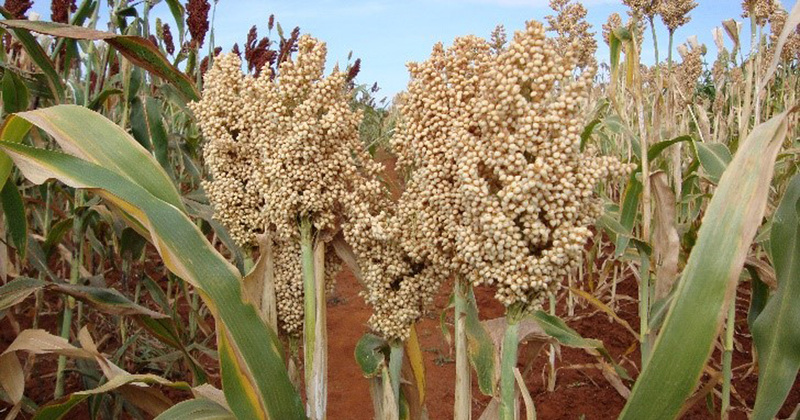 The test material was bred by the ICRISAT-ESA sorghum breeding program in Nairobi. 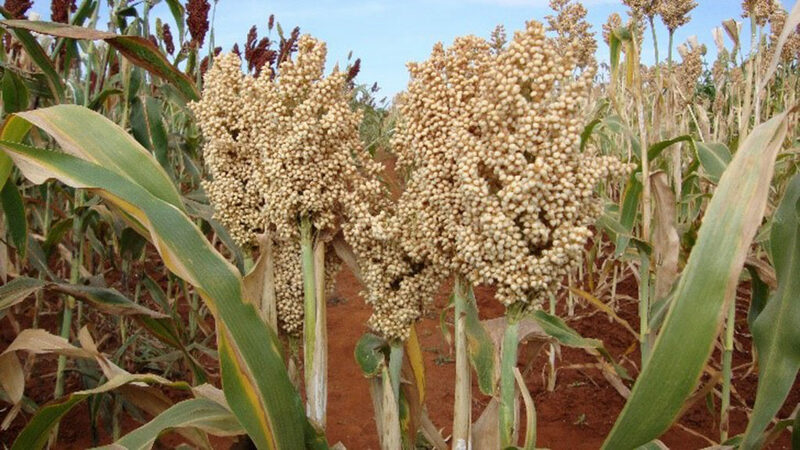 Among the high-yielding sorghum varieties that outyielded the check Pilira 1 were: IESV 23006 DL, IESV 23004 DL, IESV 23005, IESV 23010 DL and KARI-Mtama 1. Of these, IESV 23010 DL, IESV 23006 DL and KARI-Mtama 1 were found to be high-yielding and stable across the four test locations (Chitedze, Chitala, Ngabu and Baka Research stations). KARI-Mtama 1, which has white grains, recorded a mean yield of 4.0 t/ha outyielding the check by 48%. IESV 23010 DL recorded a mean grain yield of 4.2 t/ha outyielding the check by 56%. IESV 23006 DL recorded a mean yield of 4.5 t/ha outyielding the check by 64%. All the three varieties flowered within 84 days and attained maturity in 100-120 days. These varieties were also selected by farmers as the best in terms of performance and palatability (nsima) through participatory variety selection. IESV 23010 DL was also preferred for its good brewing qualities (local sweet beer). IESV 23006 DL Pilira 5. The release of these three new varieties is expected to improve incomes and livelihoods of smallholder farmers in Malawi. For more on ICRISAT’s work in Malawi, click here.